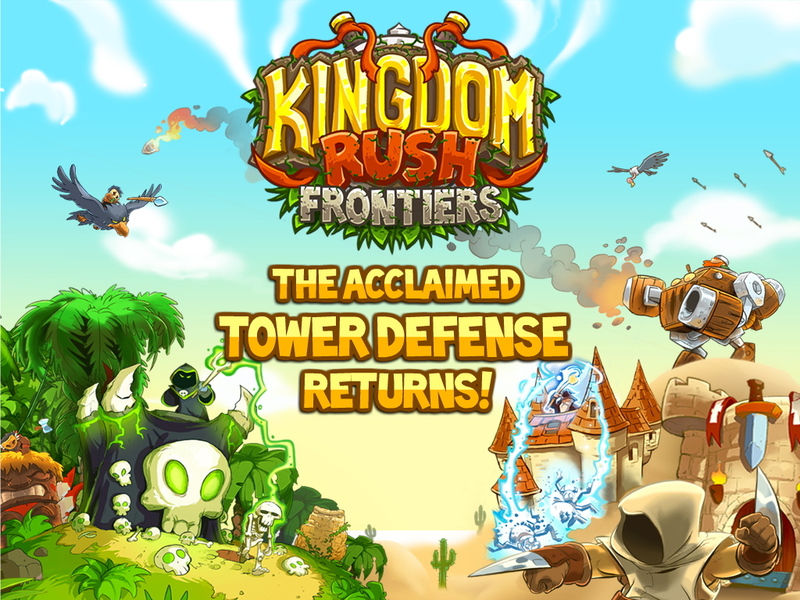 The world's most devilishly addictive tower defense game is back - welcome to Kingdom Rush: Frontiers! There are far more images available for Kingdom Rush Frontiers, but these are the ones we felt would be most useful to you. If you have specific requests, please do contact us! 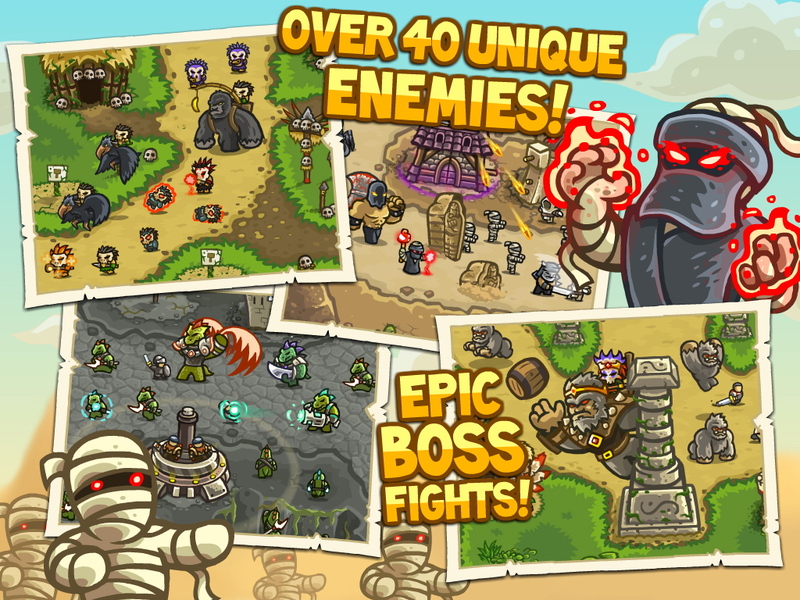 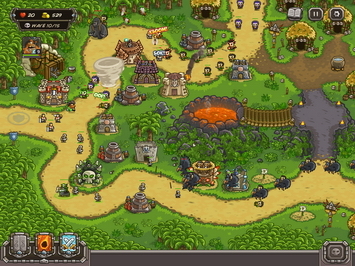 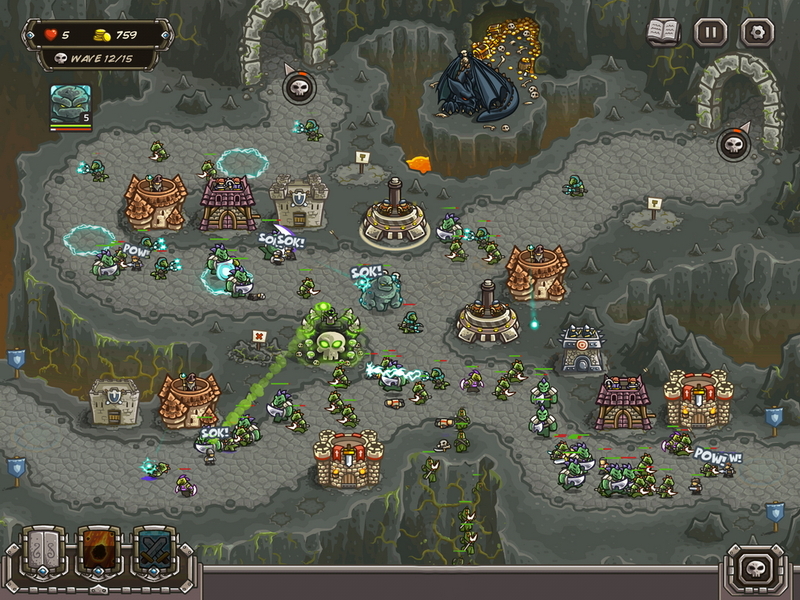 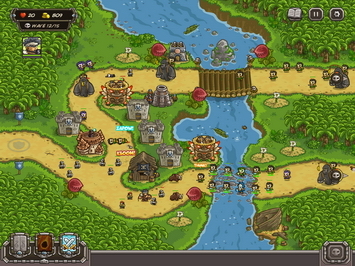 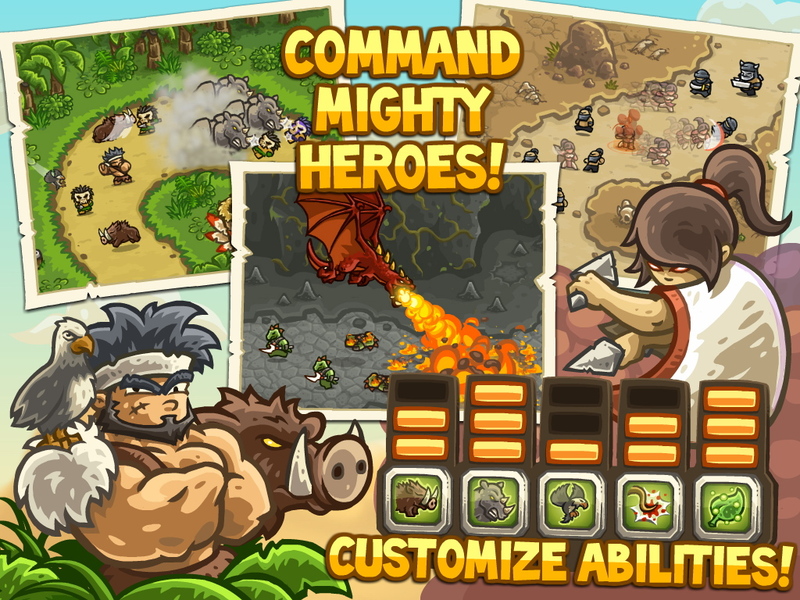 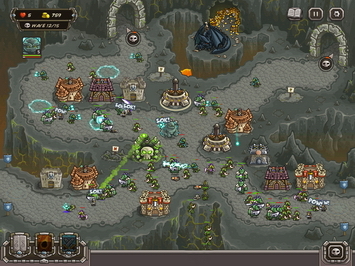 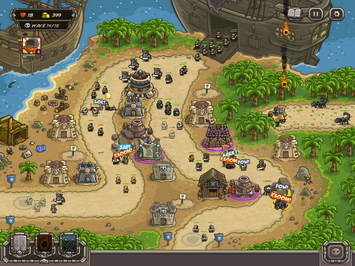 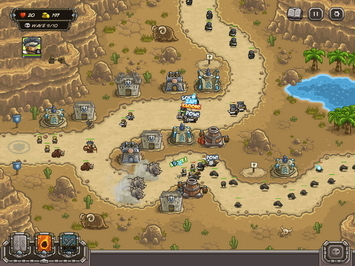 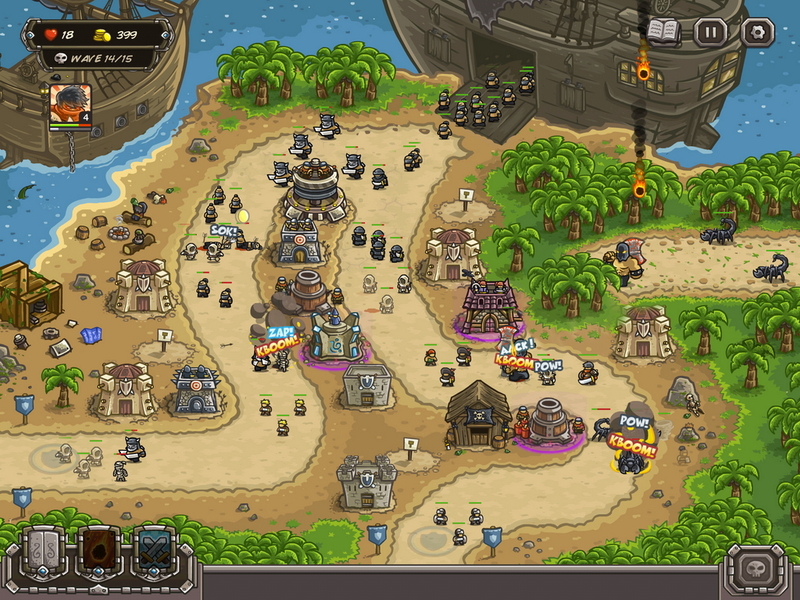 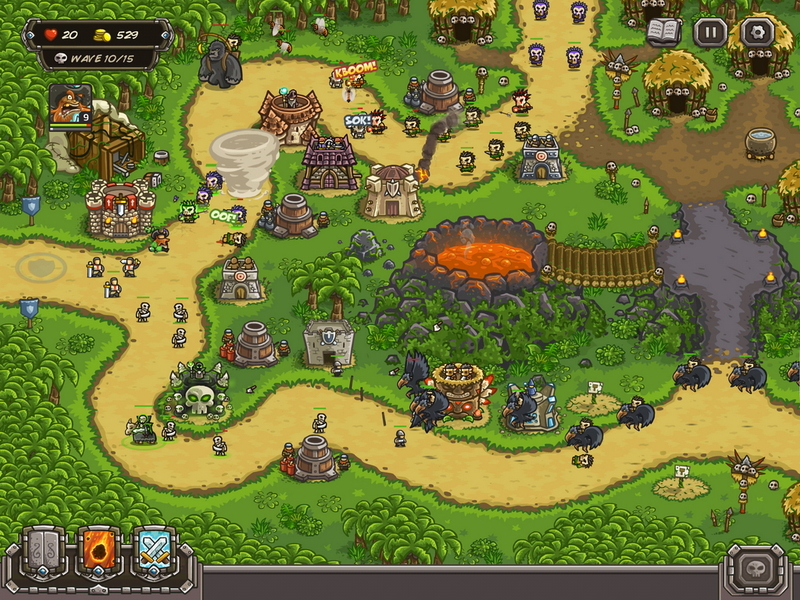 "Kingdom Rush is a beaut of a tower defense game, with new ideas that make it feel extremely polished and refined." 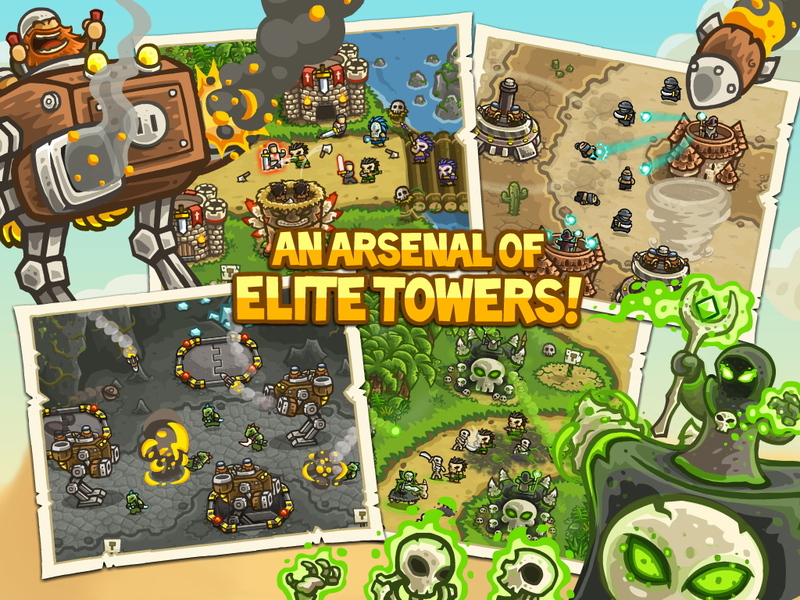 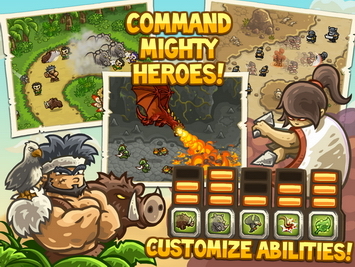 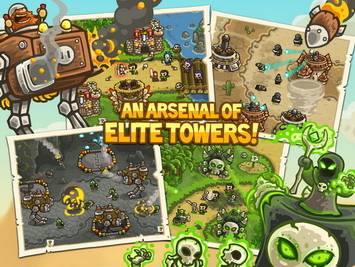 "This is easily one of the best tower defense games currently in the App Store." 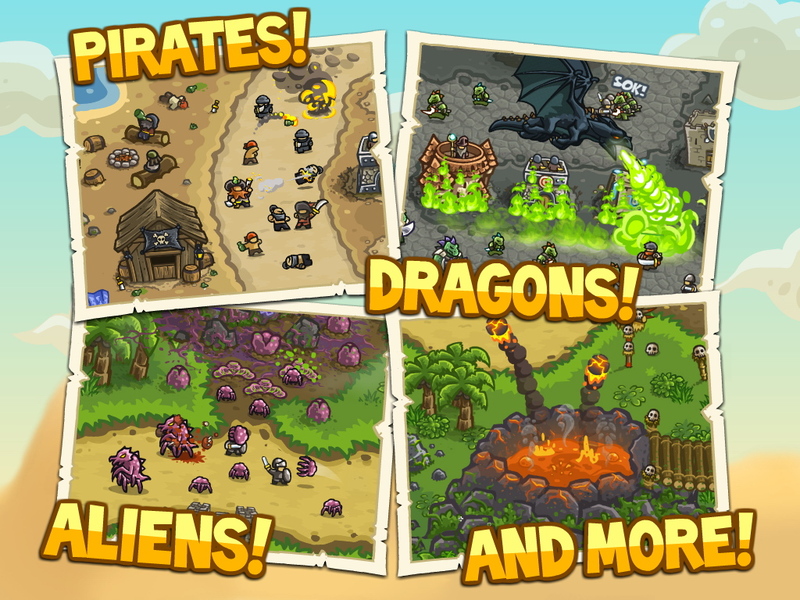 "Kingdom Rush is an instant classic and is guaranteed to turn up on 2012 "best of" lists." 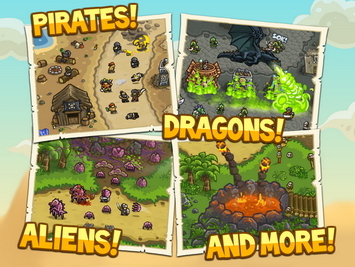 "Kingdom Rush can be filed in the thin folder marked -games that are pretty much perfect-."